Pan Baltic Scope is happy to invite you to its Opening conference – introducing lasting macro-regional tools for Baltic maritime spatial plans. 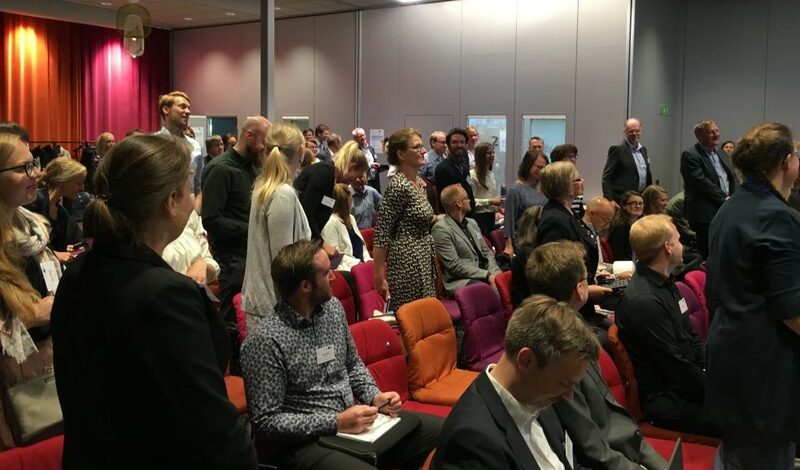 Maritime spatial planning (MSP) has become a hot topic moving even further each year, taking on board wider scope of issues and improving the regular approaches and practices. 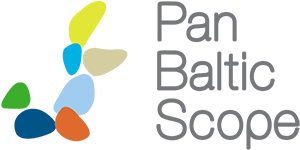 Pan Baltic Scope is the international collaboration of planning authorities and regional organizations created to strengthen the knowledge and enhance the cross-border dimensions in MSP cooperation establishing durable tools for such partnership. The partners representing the national planning authorities will highlight the status and progress of MSP processes in each country opening the panel for discussion. We welcome sister project SEANSE from the North Sea to join us and introduce itself to ensure synergies and exchange of the practices between actions and sea basins. Ecosystem-based approach, green infrastructure, land-sea interaction, cumulative effect assessment and socioeconomic analyses in MSP will be in the centre of practical discussions in the parallel workshops. 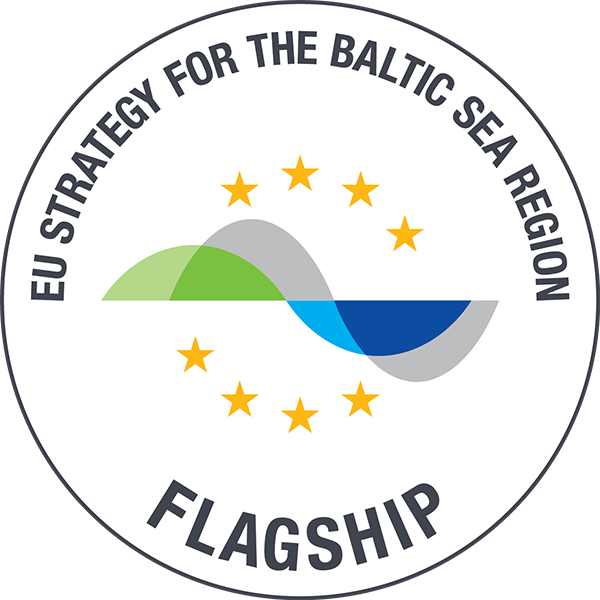 We invite practitioners and researchers interested in MSP, as well as policy makers and stakeholders involved in marine and coastal activities to get acquainted with Pan Baltic Scope and its plans, as well as dive together into the vastness of the maritime spatial planning. Existing experience in mapping ecologically significant areas and way forward to harmonised Green Infrastructure concept in the Baltic Sea Region. Read more about the workshop. Exploring the depths and shallows of Land-Sea Interaction in MSP. Read more about the workshop. Impacts on the environment and importance to society – including cumulative effect assessment and socioeconomic analyses in maritime spatial planning. Read more about the workshop. 15:00 END WITH SWEDISH "FIKA"